This card uses the Carols of Christmas bundle. 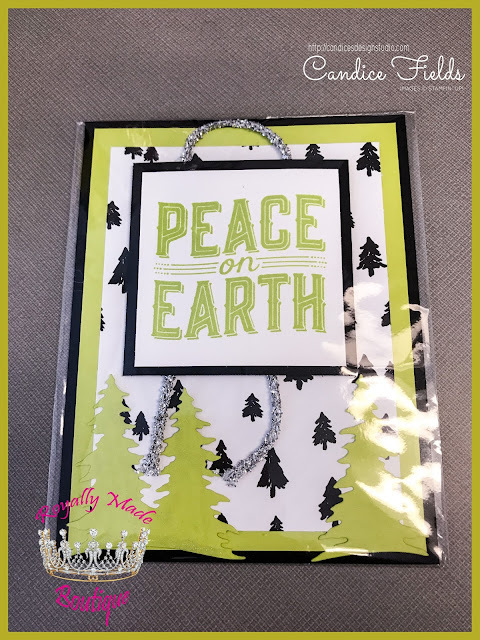 I love the brightness of using lemon lime twist and allowing the basic black to tone down the card. I love the added touch of silver mini tinsel trim.